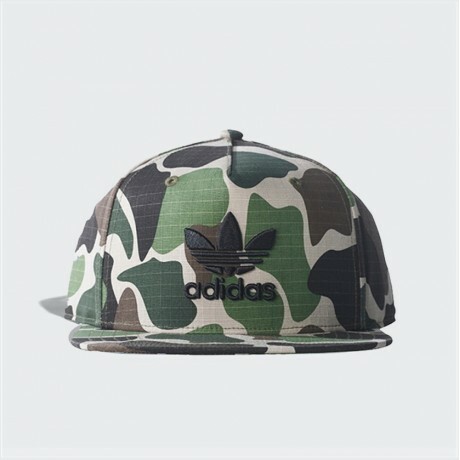 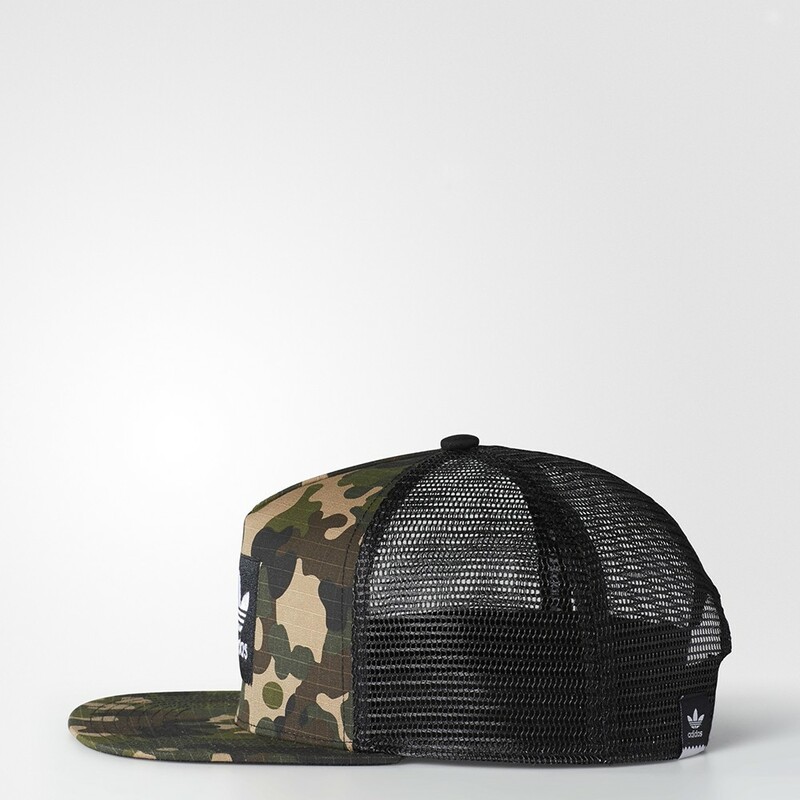 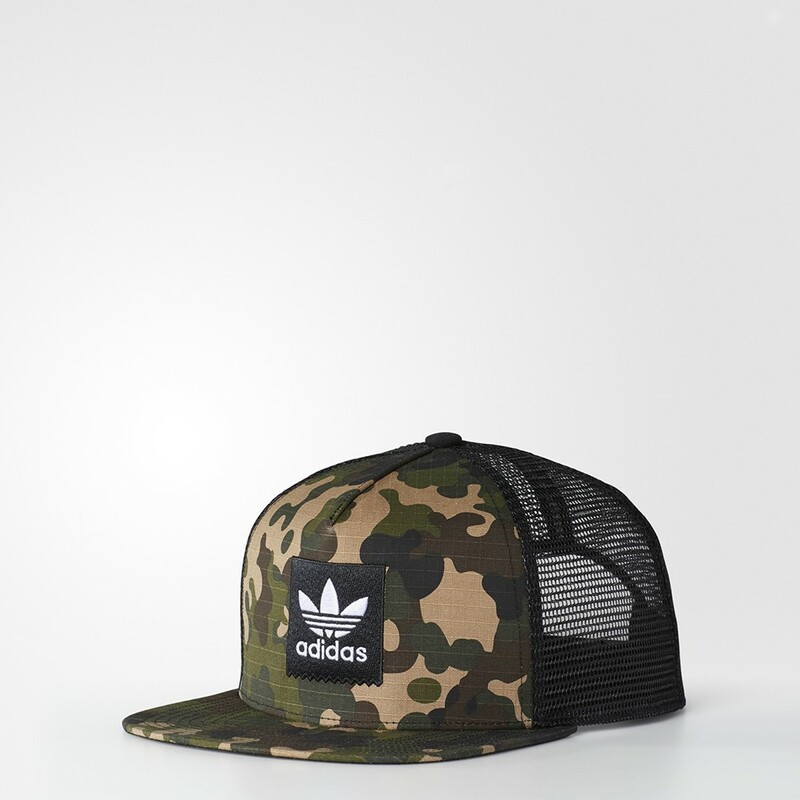 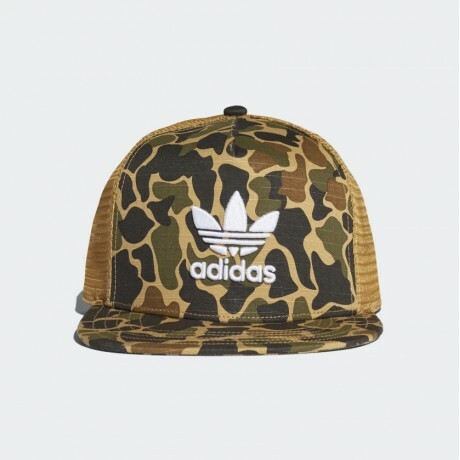 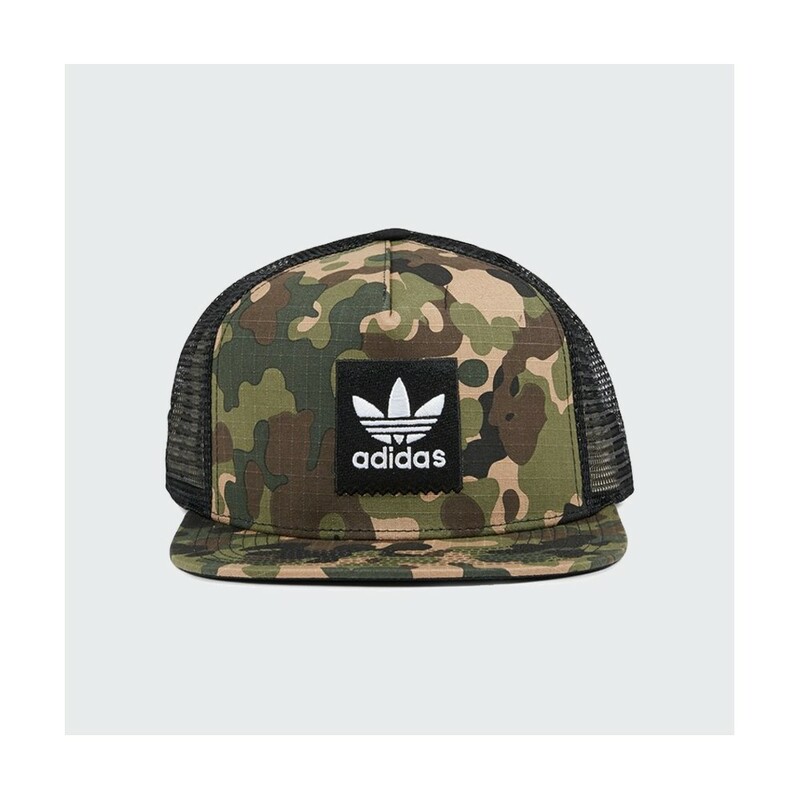 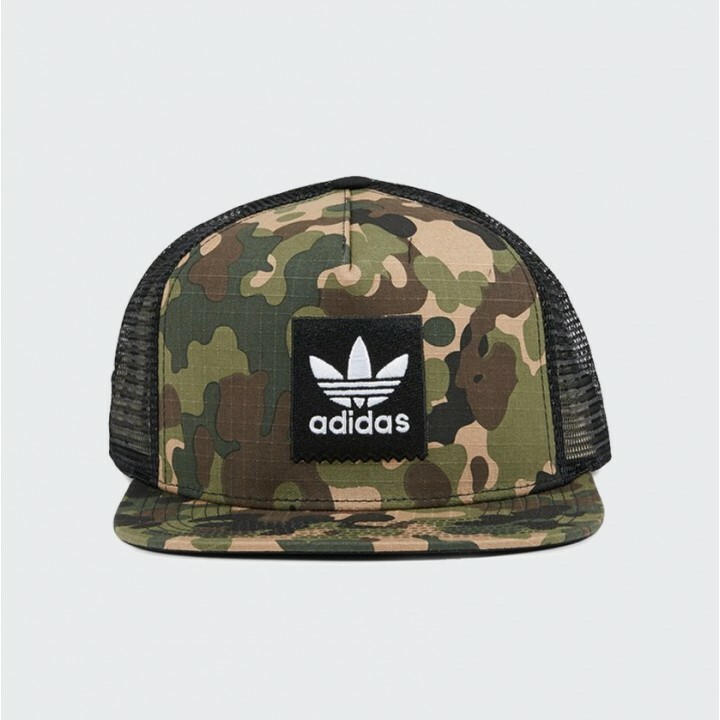 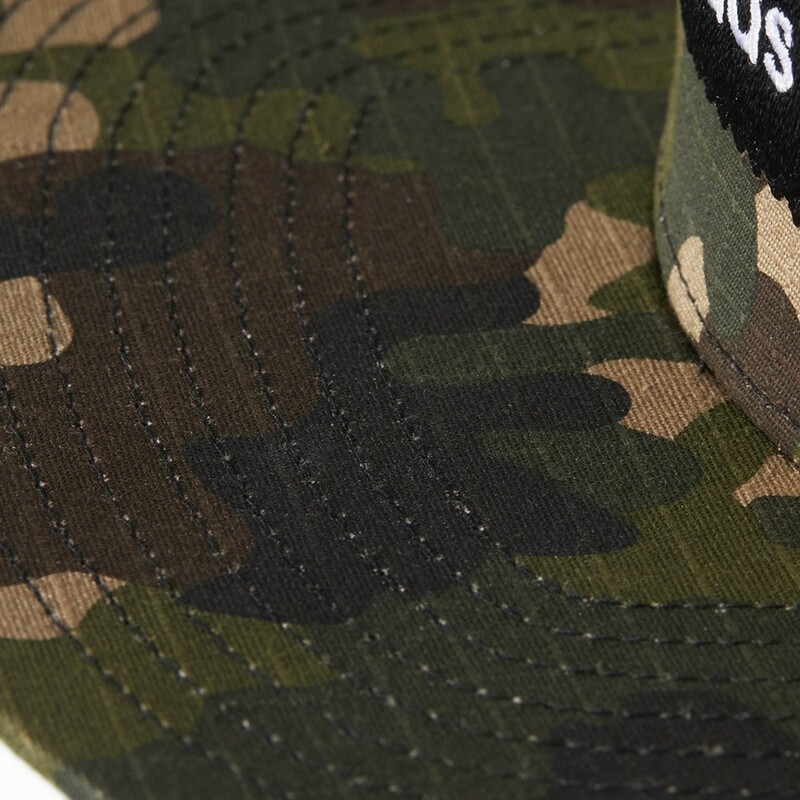 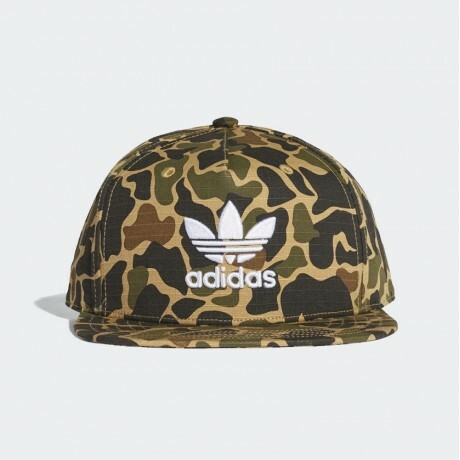 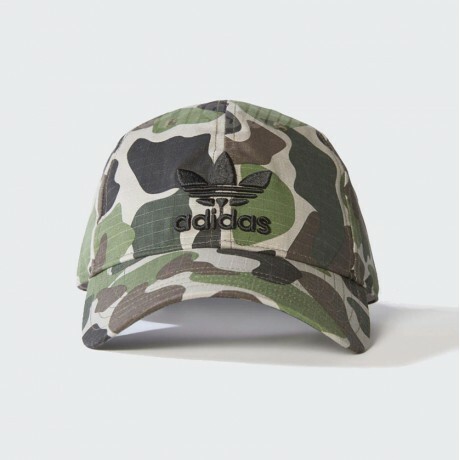 With a modern take on camouflage, this men's trucker hat brings military-inspired style to the streets. 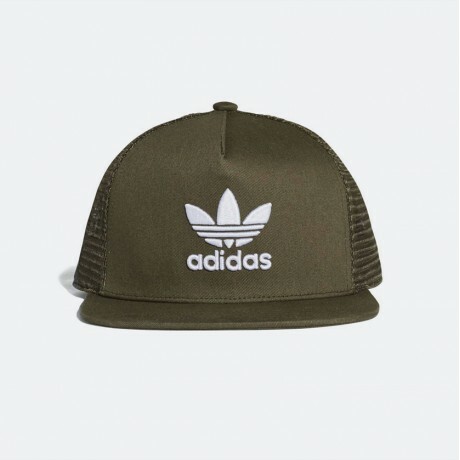 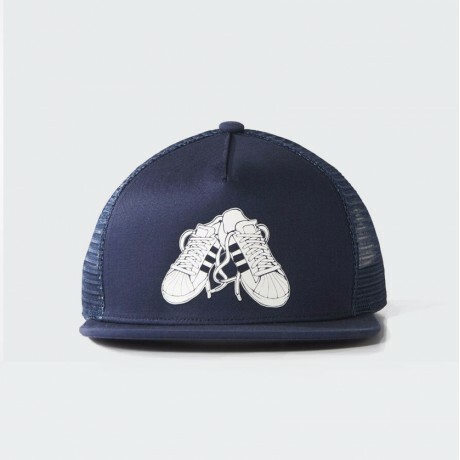 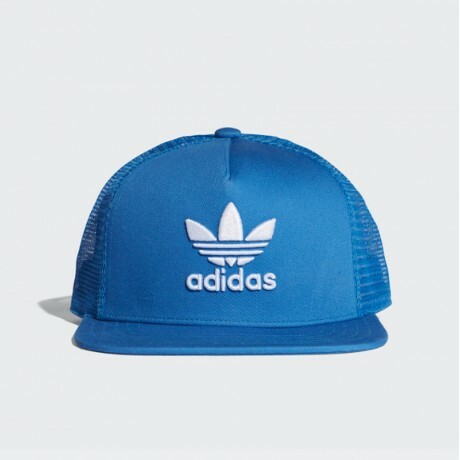 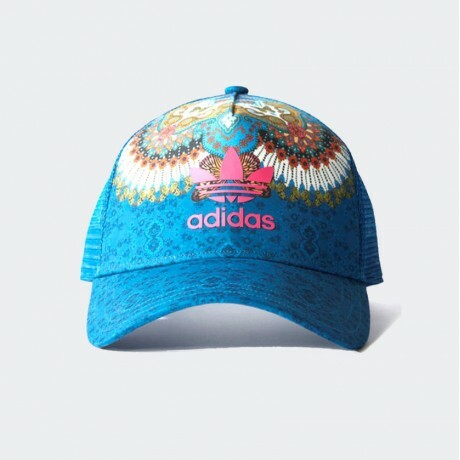 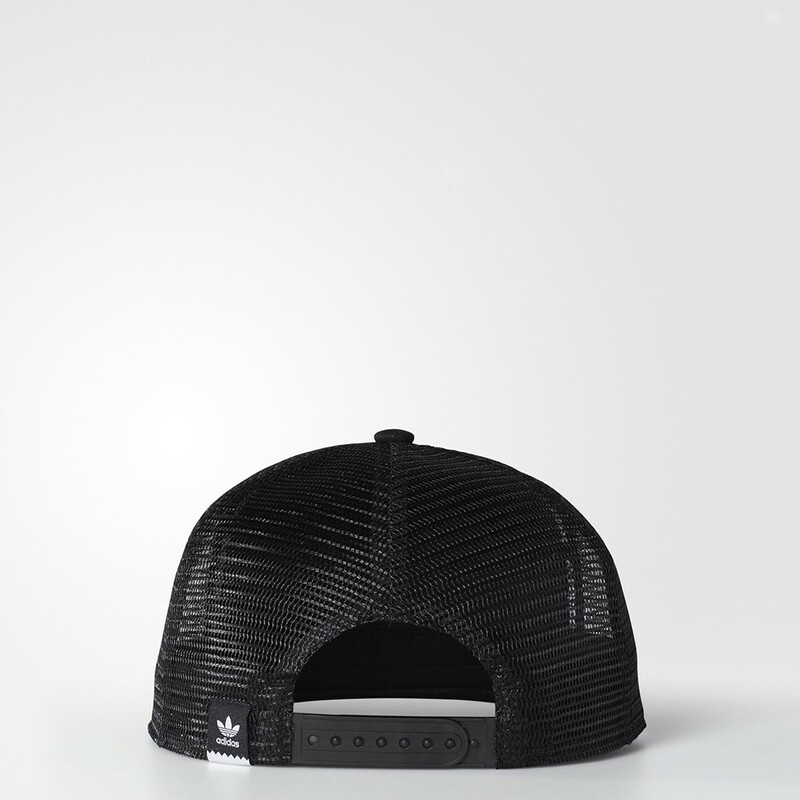 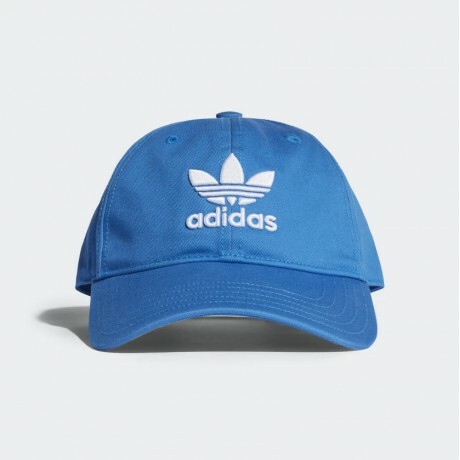 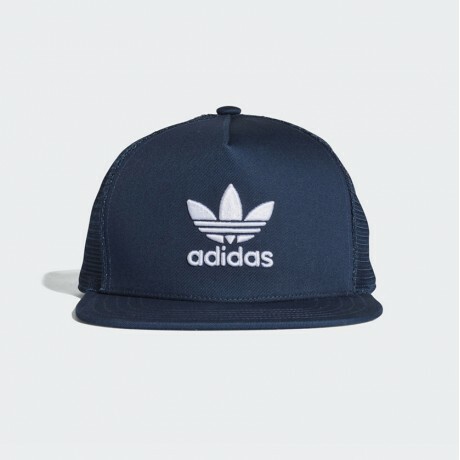 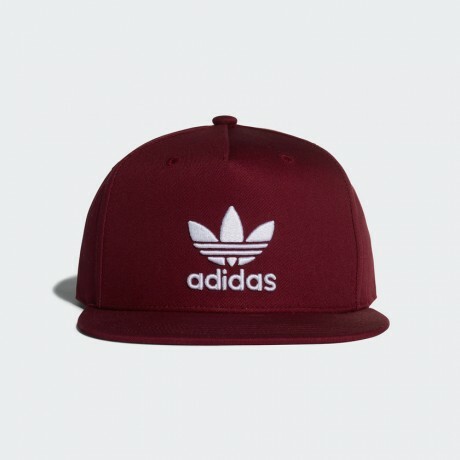 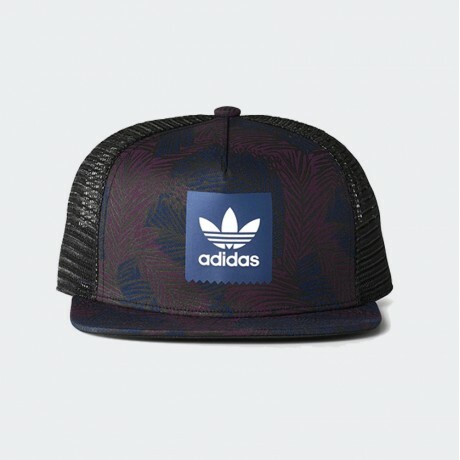 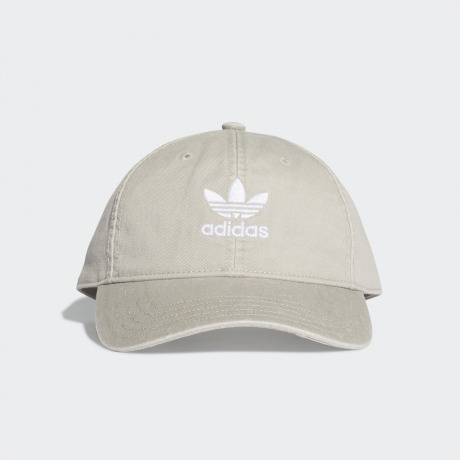 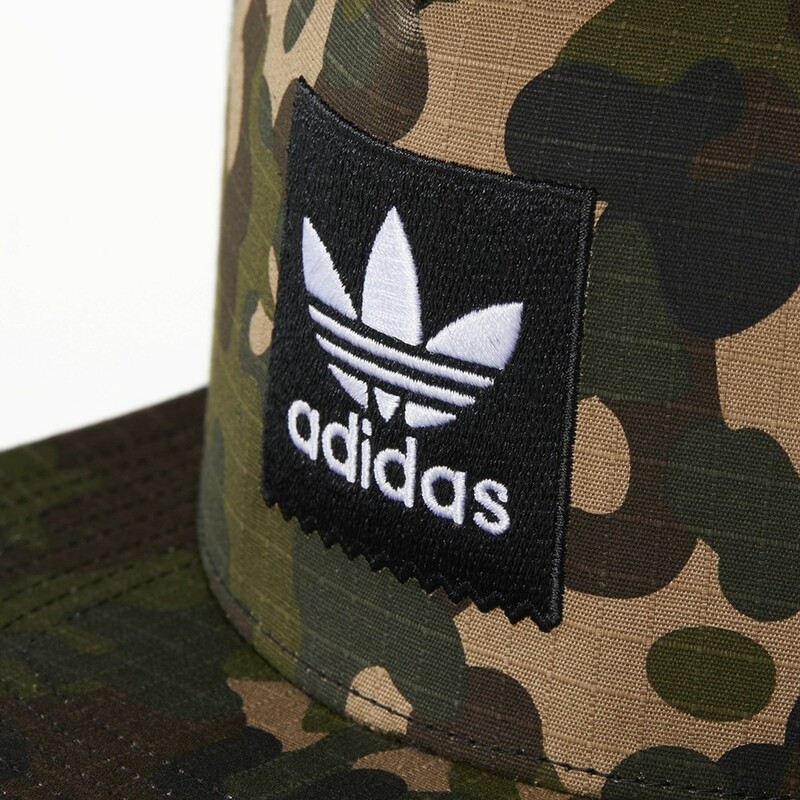 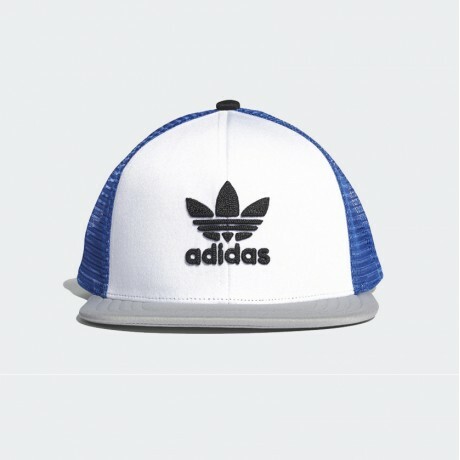 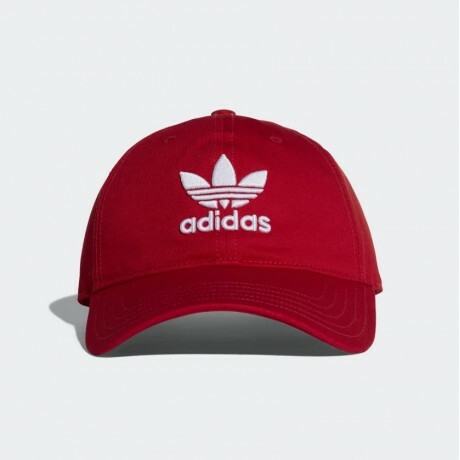 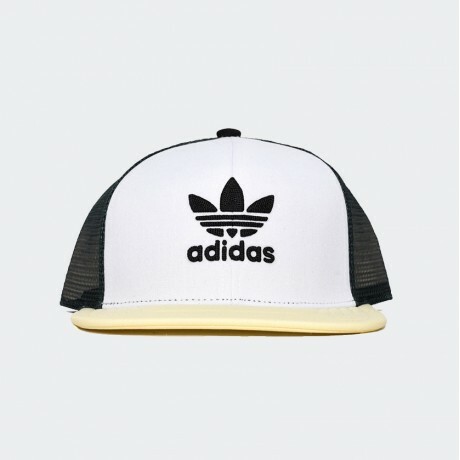 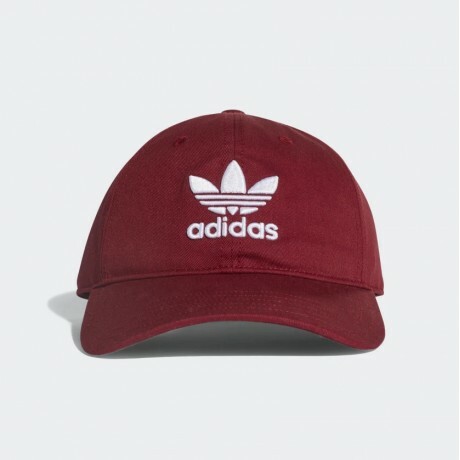 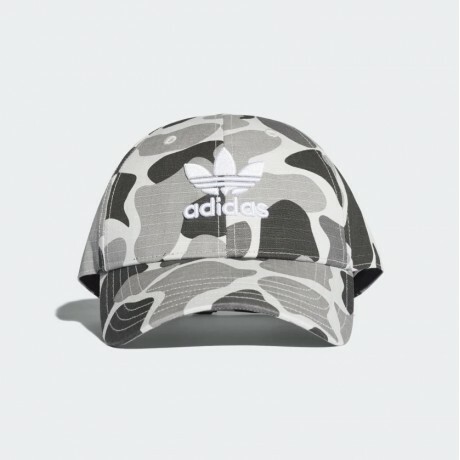 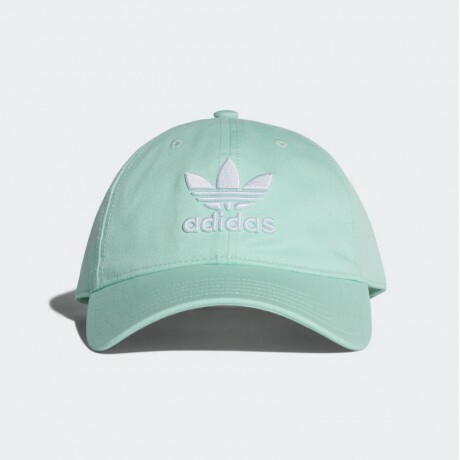 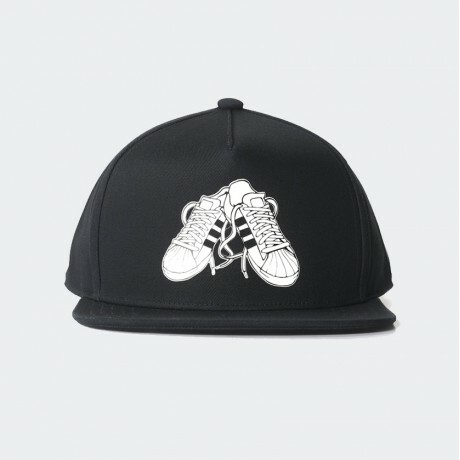 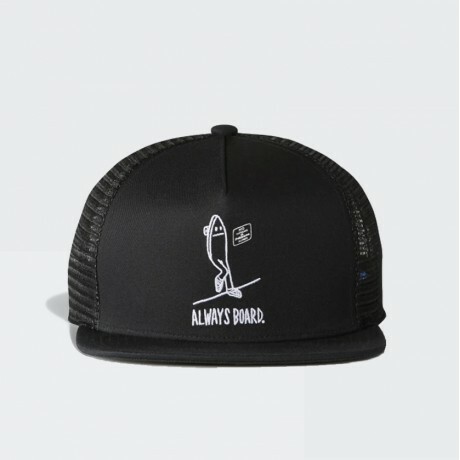 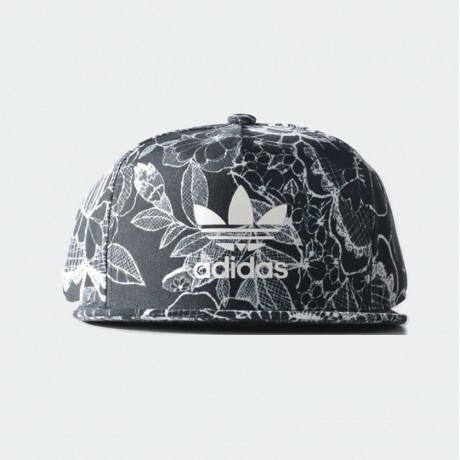 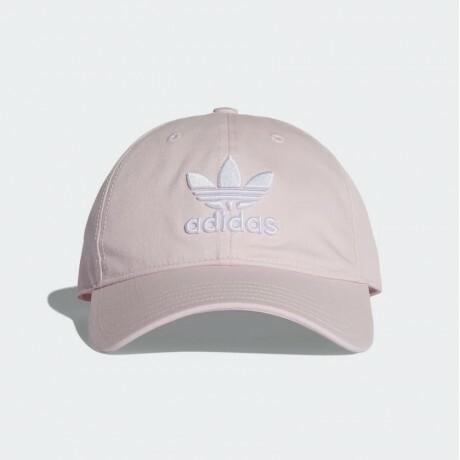 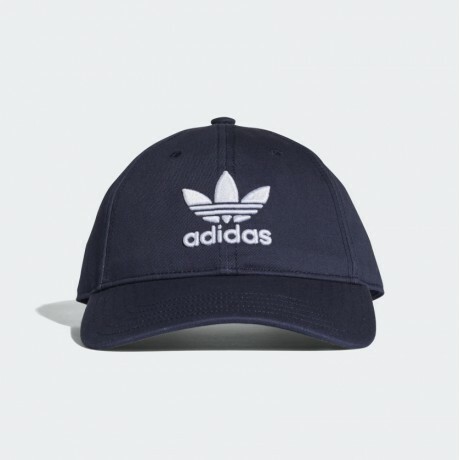 The cap features all-cotton ripstop on the front that's accented with a Trefoil logo. 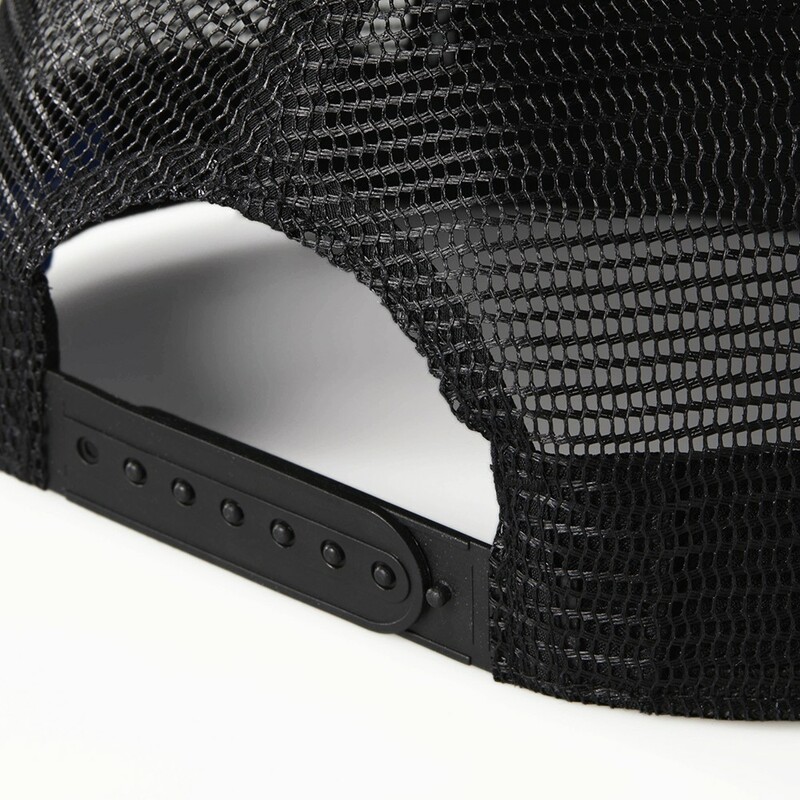 Mesh panels on the back keep you cool while you're grinding rails.